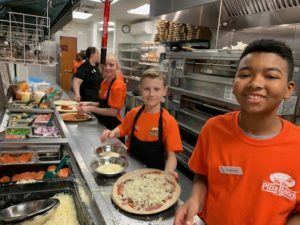 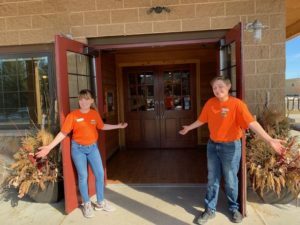 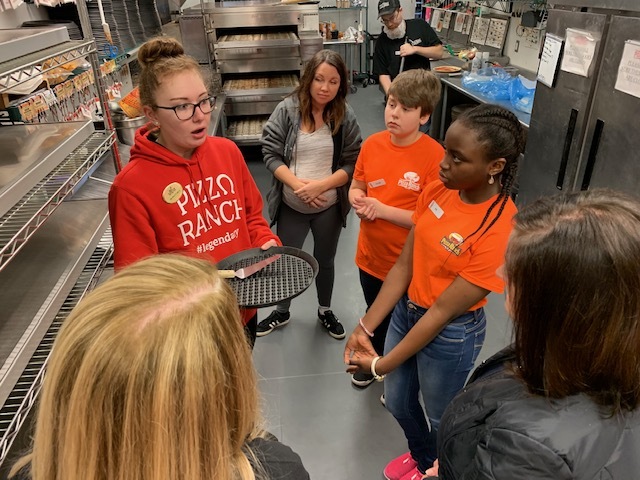 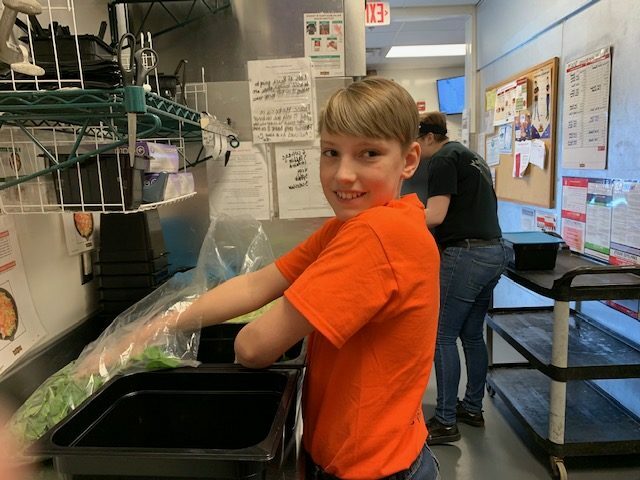 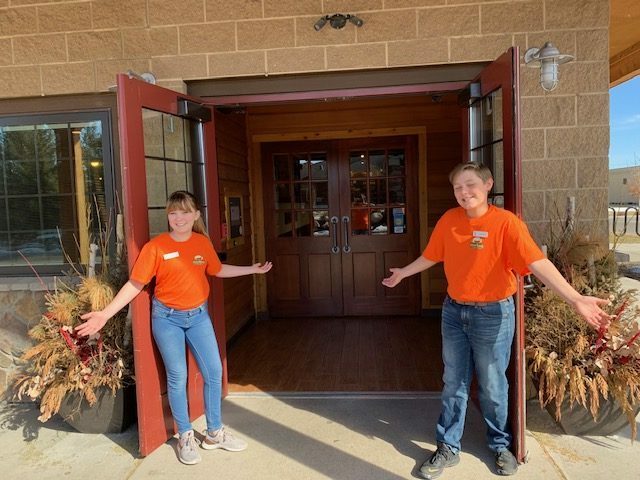 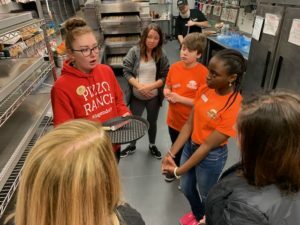 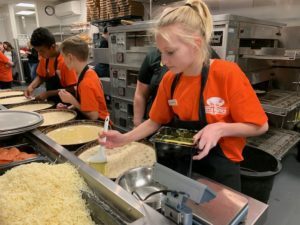 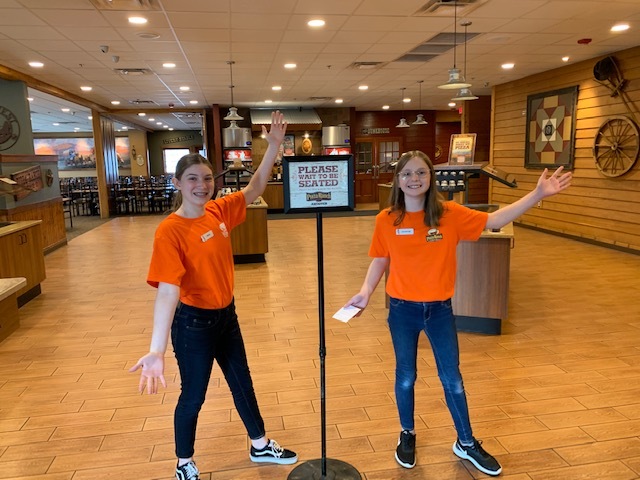 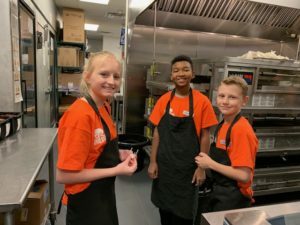 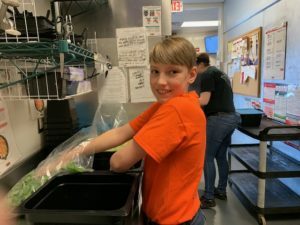 On Monday, March 25th & Wednesday, March 27th our 6th grade scholars had the tremendous opportunity to be involved in our fifth School-to-Work Connection with Pizza Ranch of Andover. This partnership involves learning about how to bring glory to God through running a business and all the proper steps in the job application process. 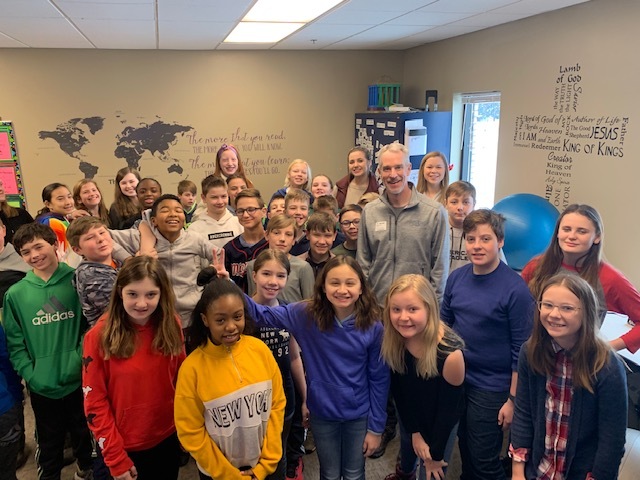 Back in February, students began working with Mrs. Lunderby, LCA Guidance Counselor, to build their own resume using Naviance software. 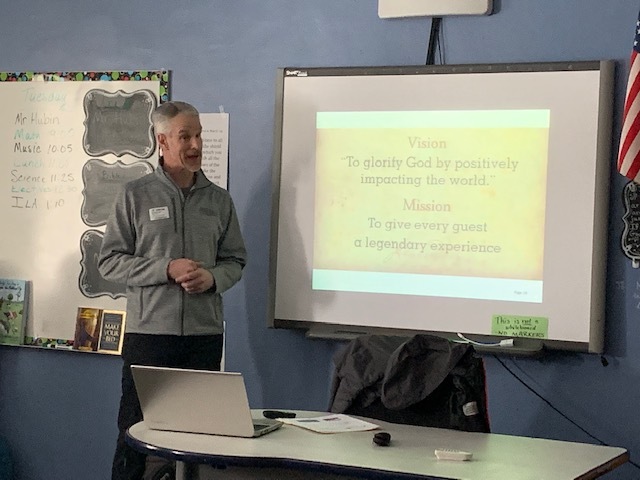 They then heard from Mr. Randall Hubin, owner of multiple Pizza Ranch franchises, on how to be an Entrepreneur. 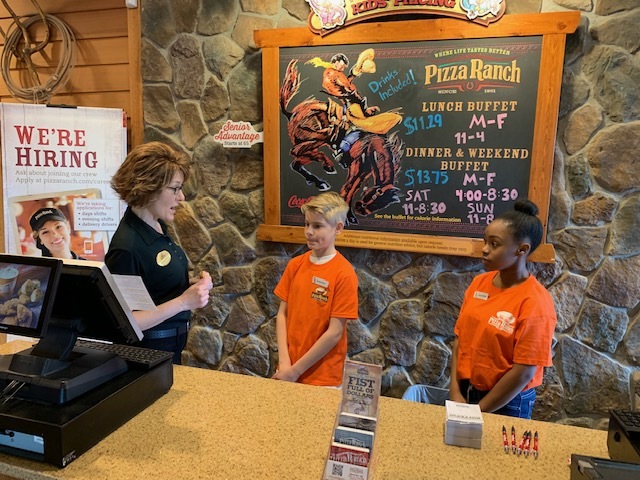 They then completed the Pizza Ranch online application and submitted a letter of recommendation. 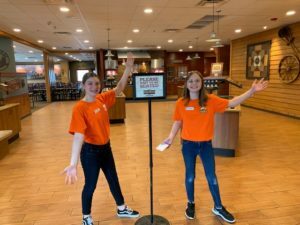 This led to the next logical step…the interview! 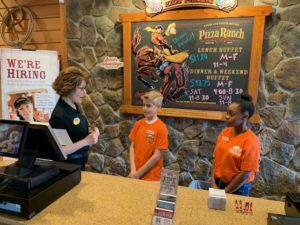 Students dressed professionally and sat with one of four managers to practice interview skills and interpersonal communication. Finally, they received the job offer and on-the-job training! 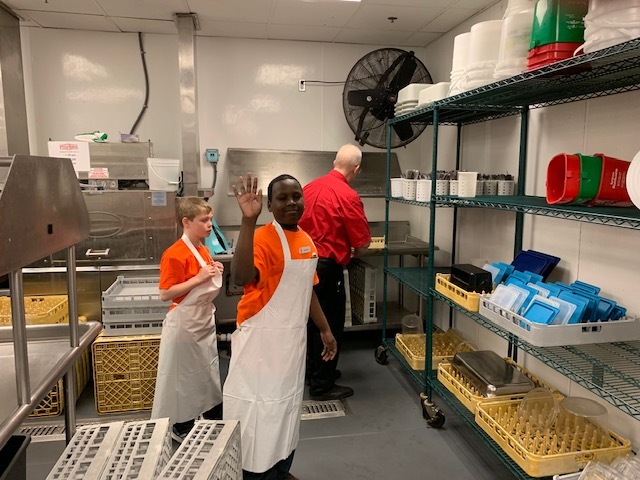 From 10am-2pm, while the restaurant was open to the public, students gained valuable hands-on work experience!